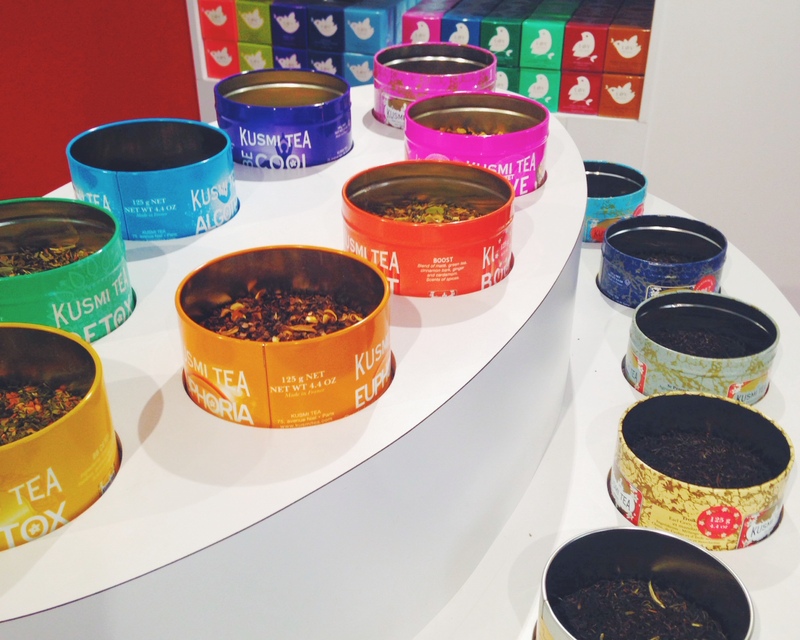 <a href="http://www.bloglovin.com/blog/12450367/?claim=6y52avq8xkz">Follow my blog with Bloglovin</a> Before arriving, I didn’t realize there was such a huge tea culture in Paris. 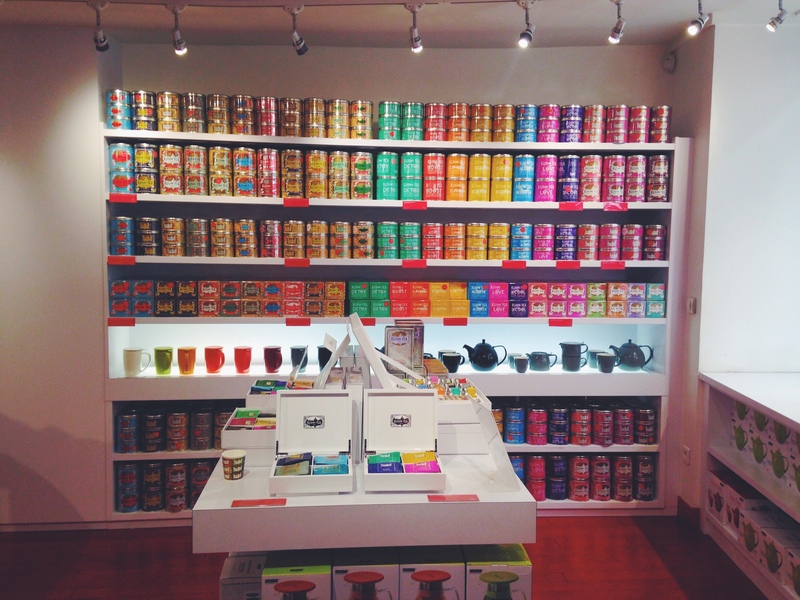 There are tea shops everywhere, from high end crazy expensive teas to reasonably priced teas. 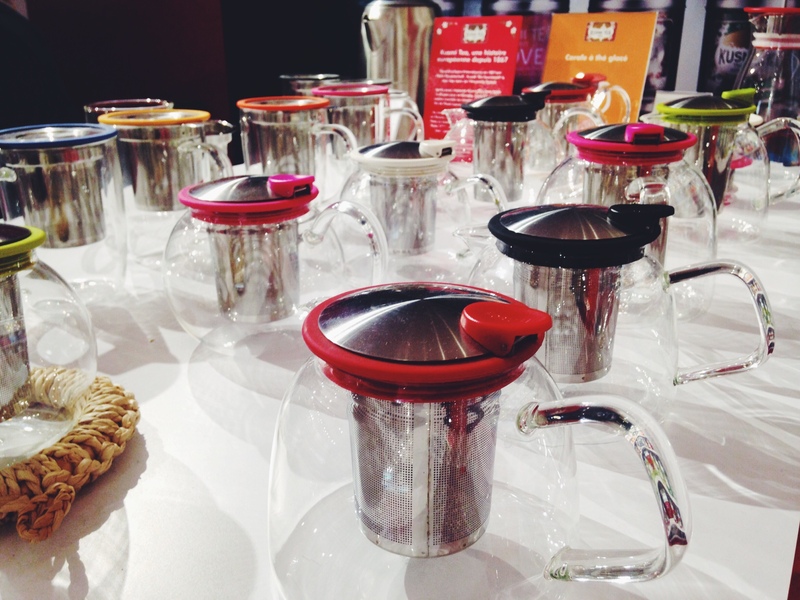 Being more of a coffee person, I hadn't ever really 'gotten' tea, but oh how times have changed. I now have tea time daily. 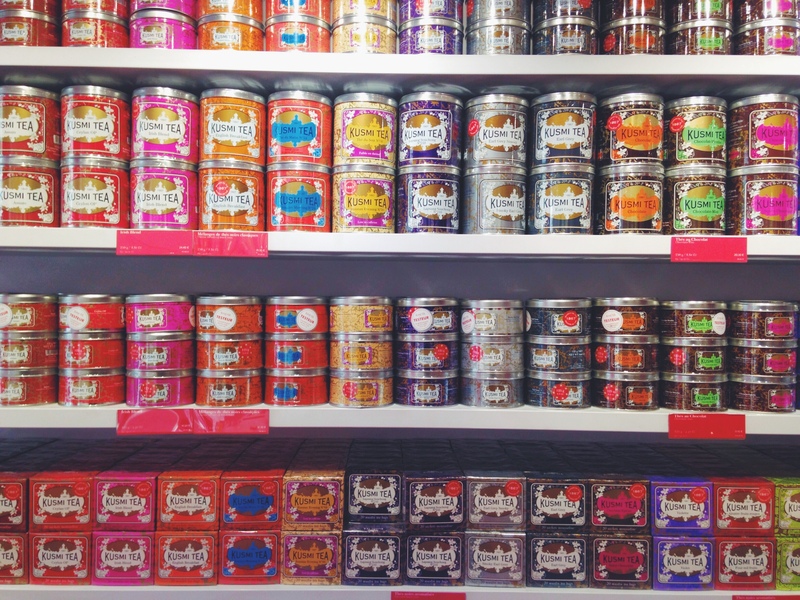 Tea time in Paris falls around 3pm (also known as the gouter; a wondrous snack as it allows you to shamelessly eat sweets!). 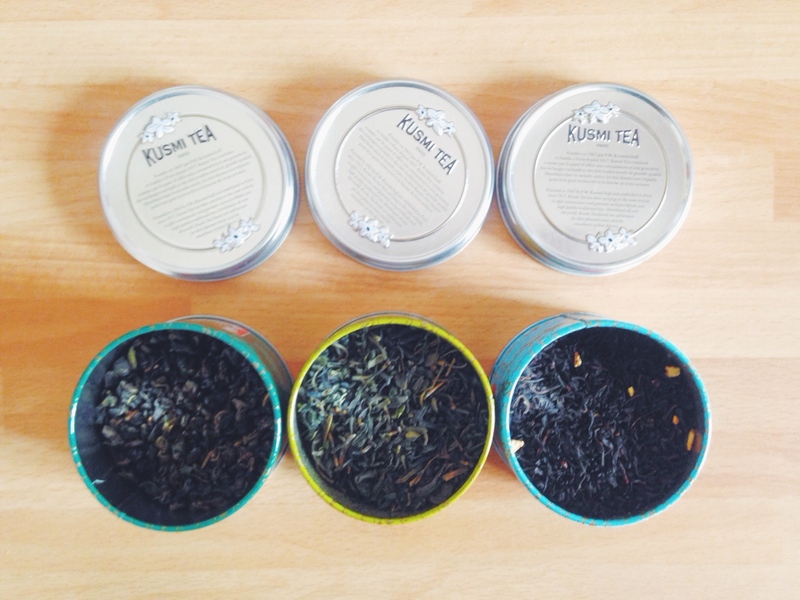 If you're into teas I highly recommend checking out Kusmi tea. I was first introduced to Kusmi tea at a friend’s place and instantly fell in love. I have since ventured into their lovely shops on various occasions. Many of my American visitors tend to go all mad hatter when they set foot in this shop, myself included. Part of the allure are it’s cute candy colored tins; it has that untouched box of crayola crayons feel to it. 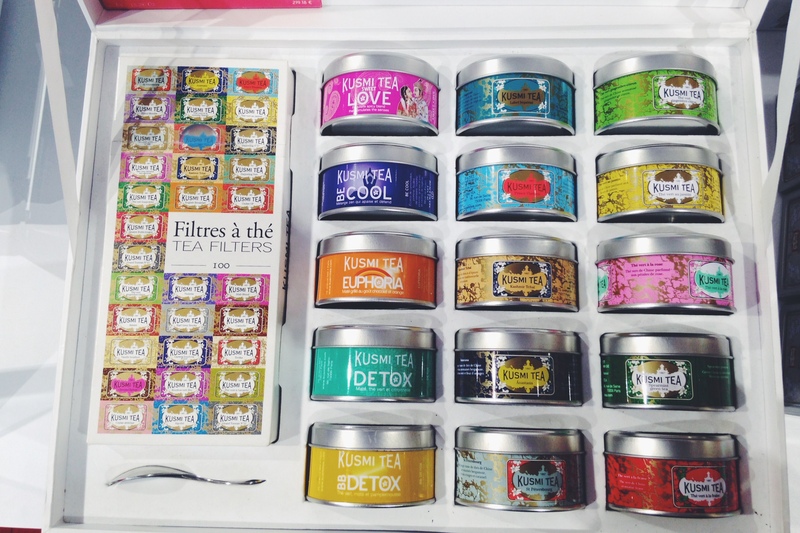 Many things are at play here that make Kusmi’s teas irresistible. They smell AMAZING. My favorite thing about Kusmi is they sell small sample tins with 5 different blends to try before committing to a big tin. Every American I’ve taken into that store has waltzed out with some tea, swinging bag and all. If you spot a shop while in France I highly recommend checking it out. There’s one US store in NY! I'm dying to try out a tea salon like Laudrée or Angelina. Tea anyone?